Those in the food industry know how important it is to be remembered and one of the ways customers can be reminded of your food and service is to carry their leftover food home in restaurant bags. 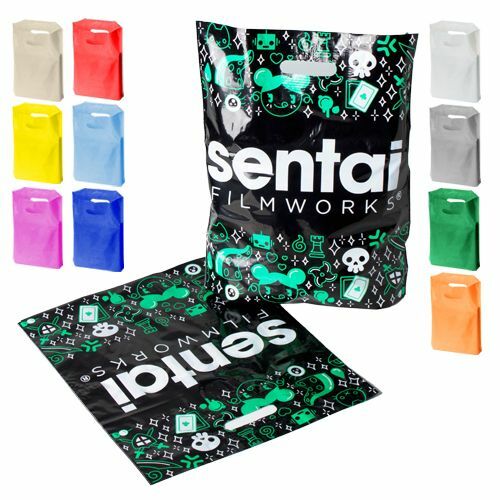 Both plain and custom patch handle bags are available at wholesale prices. 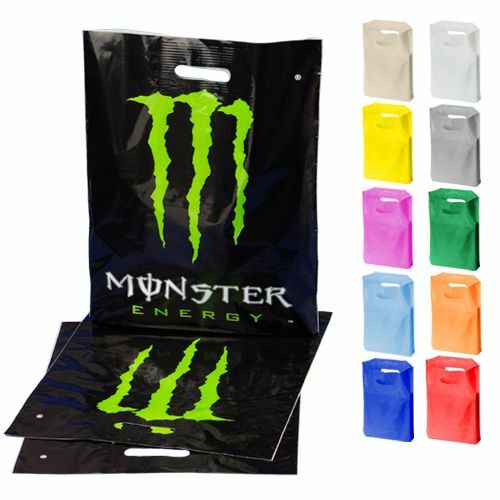 Custom restaurant bags can provide more visibility with a unique design flair. The standard run for the patch handle bag includes one color printed on both sides. There are 50 standard ink colors to choose from, with custom printing available in every color, so there is a lot of variety! 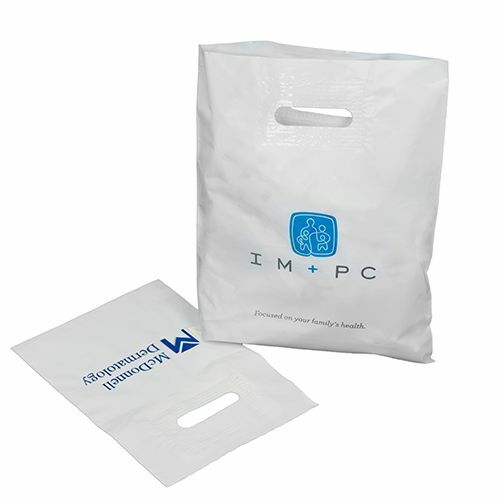 Up to six additional imprint colors are available for imprinted restaurant bags. 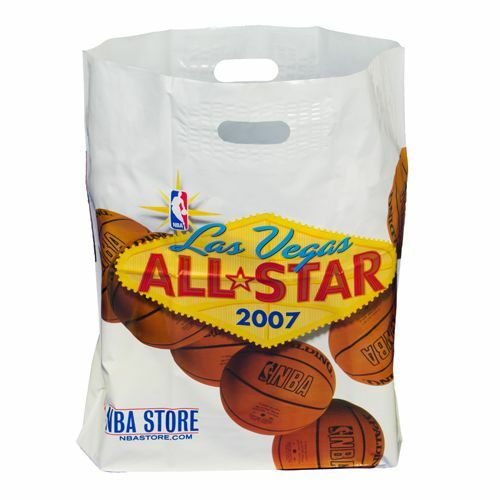 Custom printed restaurant bags, including more coverage, reversed printing and silver and gold ink, are also available. 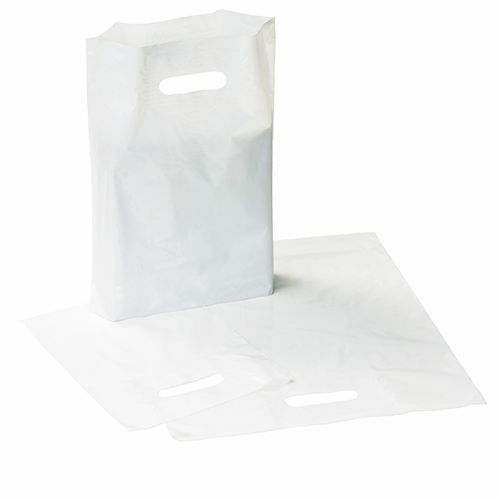 Your source for Patch Handle Bags and Plastic Shopping Bags.